Pakistani batting is once again exposed by New Zealand. NZ bowled out the entire Pakistani batting line by just 156 runs. Initially, it looked like that Pakistan has a chance to win this. But the New Zealand bowlers completely outclasses the Pakistani batting line. It was a very important match for both of the teams because the fate of the test series was depending on this match. In the end, New Zealand holds their nerves and Pakistani bowlers couldn’t face the New Zealand bowling attack. No Pakistani batsmen were able to produce any noticeable total except the Babar Azam, He showed some resistance to the New Zealand bowlers but eventually was bowled out. New Zealand beat Pakistan after 49 years away from the home grounds. Its a big accomplishment for the New Zealand side to refresh the numbers. One thing happened well for Pakistan side was the new world record made by the Yasir Shah. 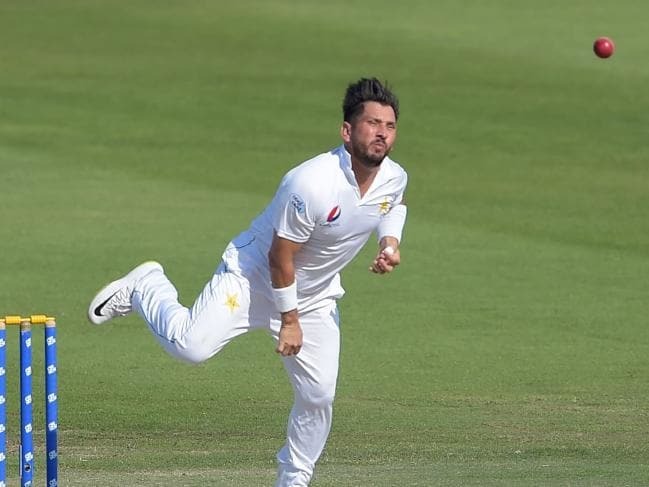 Yasir made a world record of taking 200 wickets in the least matches possible. Yasir Shah said that he is very happy with the record. The credit goes to the bowling coach and the management because they have worked hard to fix my bowling issues with video analysis. I am very happy because i won the man of the match title. Its sad that we couldnt win the match despite a good performance.